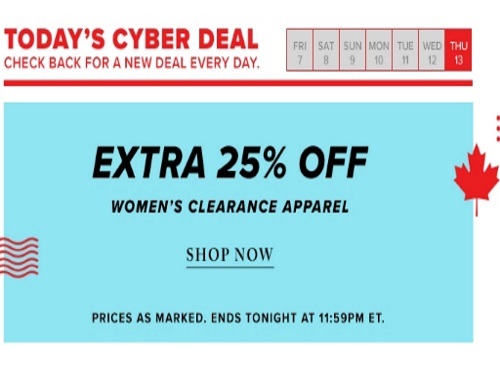 During Hudson's Bay Cyber Monday Sale on now there will be a new Cyber Deal everyday! October 8 - Hudson's Bay Company Collection Cotton Blanket $999 (reg $149) + 25% off select HBC Collection items including the Multi-Stripe point blanket. Offers are valid for one-day only, ending at 11:59pm ET.